We use a range of cool tools to help you get the most effective feedback possible. 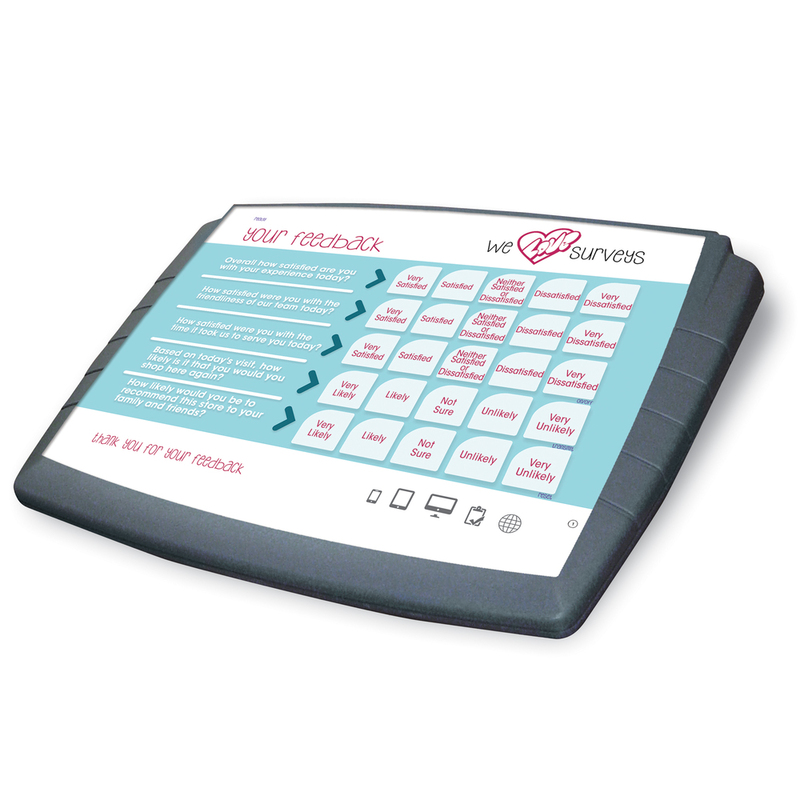 FROM OUR QUIRKY BUZZ BOX TO THE MORE RECOGNISABLE WEB SURVEY WE HAVE IT ALL COVERED FOR YOU! Our old favourite and seriously one of the coolest little feedback devices we have ever seen. Buzz is quick, simple and transparent. There will be no confusion or fear about this survey with a maximum of 5 questions really keeping you in line! 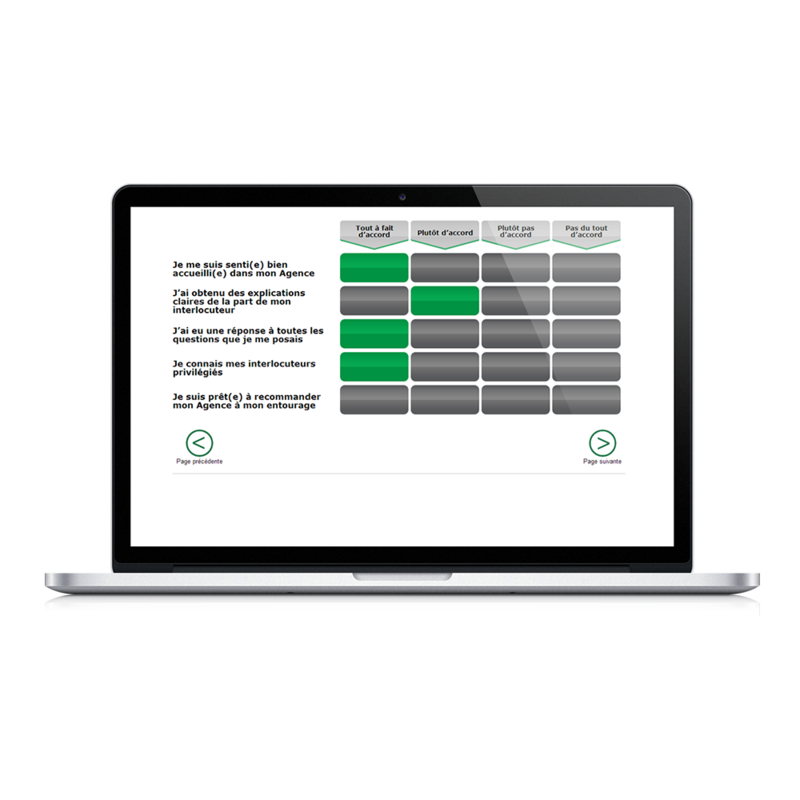 We have developed a bespoke application designed to fit your individual needs for feedback and surveys. The application offers great flexiblity and easy to use and will even allow you to continue collecting survey responses even if you have no internet signal. Why choose to work with us? Well that’s simple; we offer you web surveys amongst other exciting solutions while keeping your overall costs low.